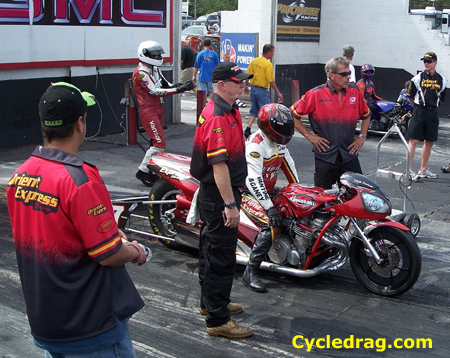 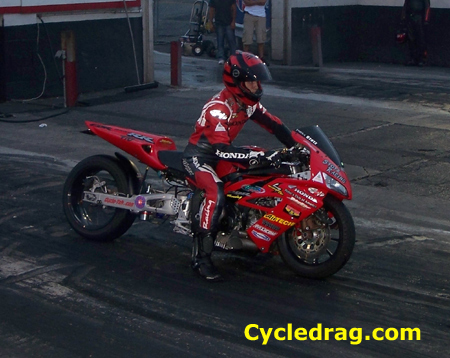 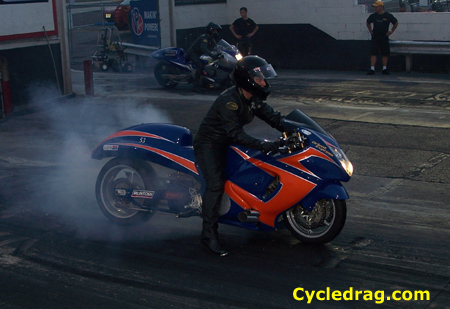 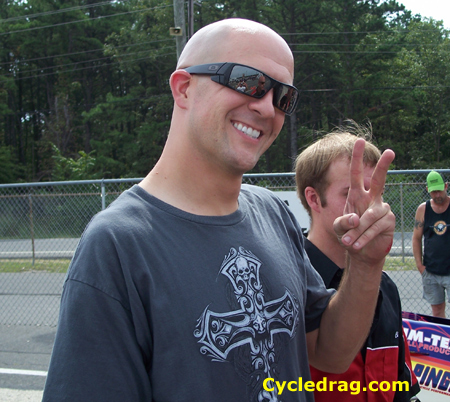 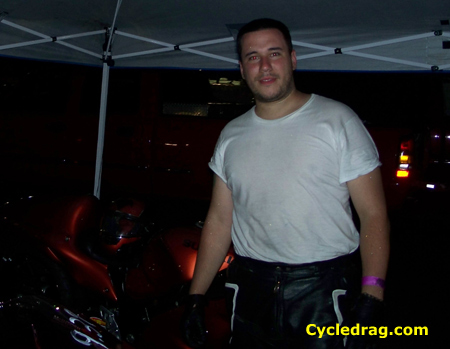 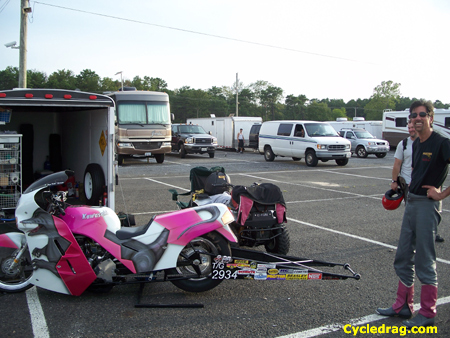 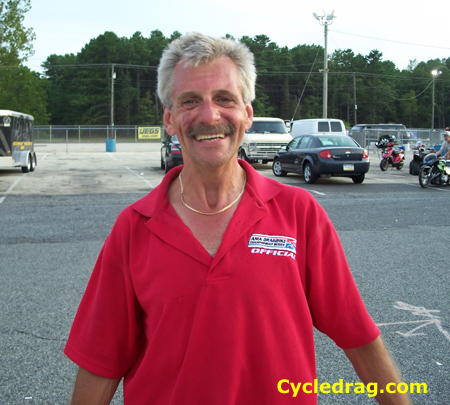 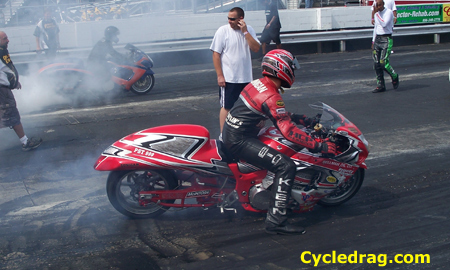 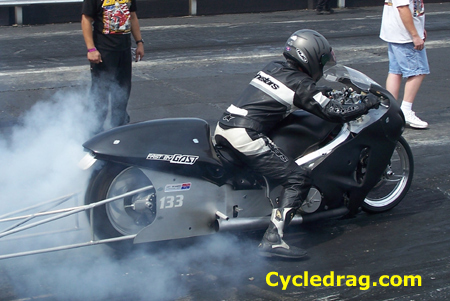 The U.S Motorcycle Nationals from Atco Raceway is one of the longest running drag races in the country and is rich with history. 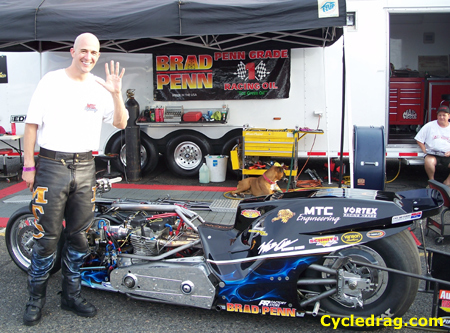 2008 marked the 42nd year for this historic event. 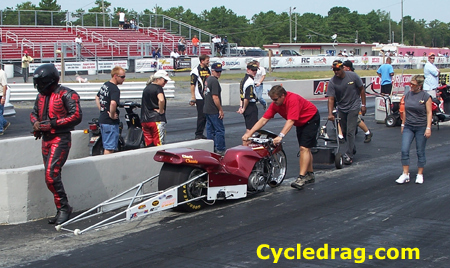 Over the years two-wheeled legends like Elmer Trett, Jim McClure, Dave Schultz and John Myers have produced several record breaking performances and countless memories on this South Jersey launch pad. 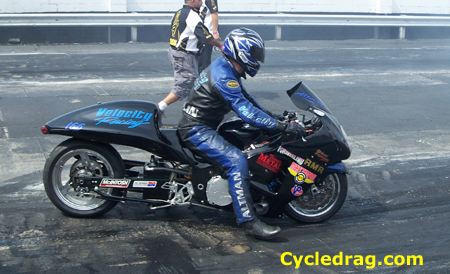 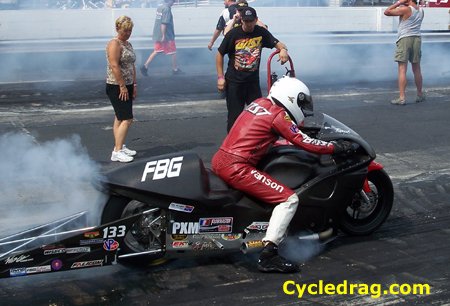 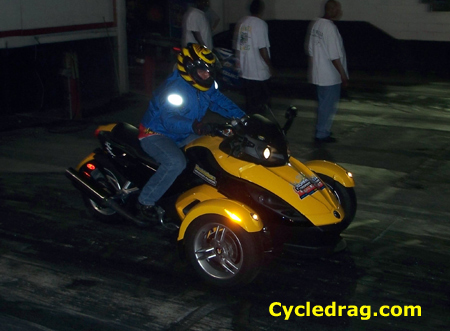 Rickey Gadson, Larry McBride and Paul Gast all had impressive outings.